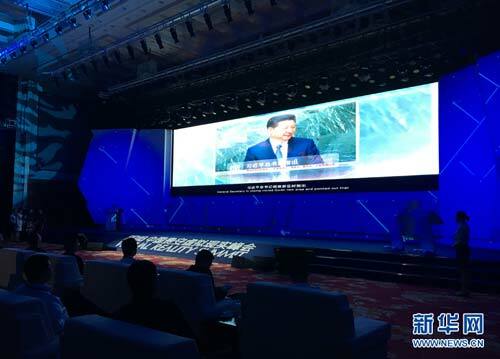 The 2016 Virtual Reality Summit opened in Guizhou's Gui'an New Area on Oct 8. 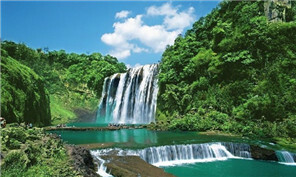 During China’s National Day holiday, Southwest China’s Guizhou province received 30 million tourists. Senior officials from Guizhou province are visiting Silicon Valley to promote their big data comprehensive pilot zone, hoping the preferential policies Southwest China provides and its abundant resources will help generate more collaboration and exchanges between Guizhou and San Francisco. From tourism to big data, Guizhou province in Southwestern China has presented itself as a tourism destination as well as an information technology pilot for the world to see. A cocktail reception was held in the Sheraton Guiyang Hotel to celebrate Marriott International Inc’s new purchase. Guizhou's capital of Guiyang played host to the 7th Cross-Straits Chinese Characters Festival. The Confucianism School is an institute engaged in promoting Confucian culture.